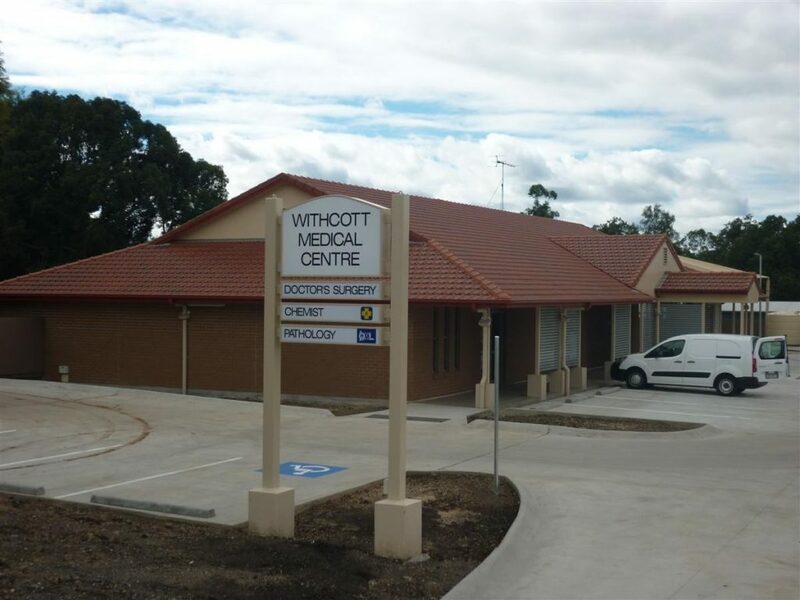 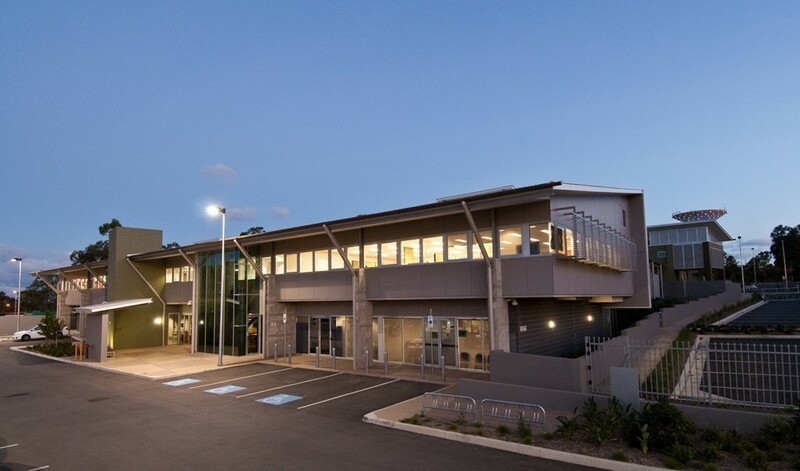 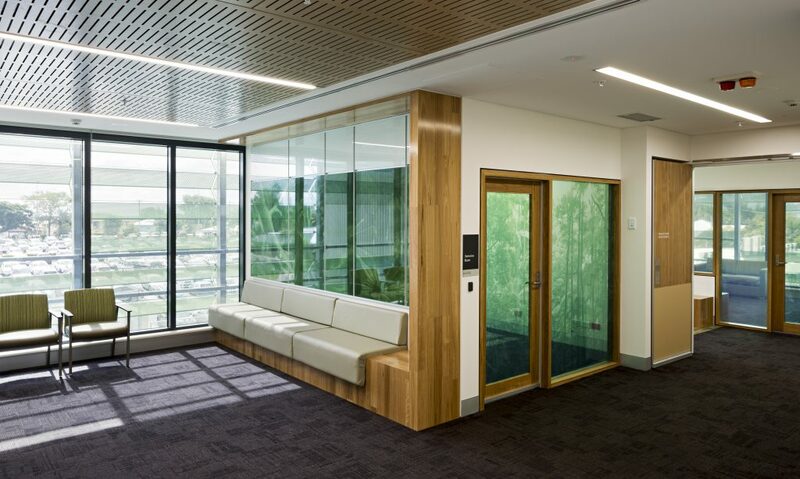 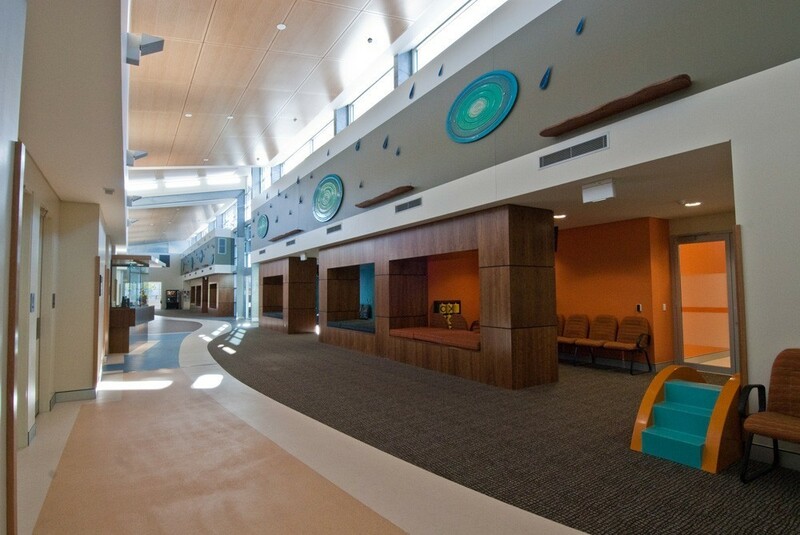 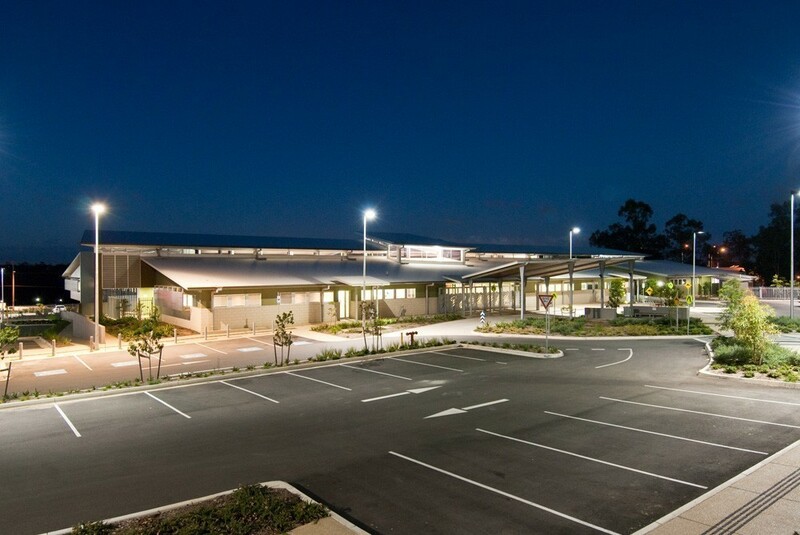 The FKG Group was contracted to construct a community care centre which included dental, mental health, early childhood and population health facilities, as well as administration offices; all built to Government standards with specialty finishes. 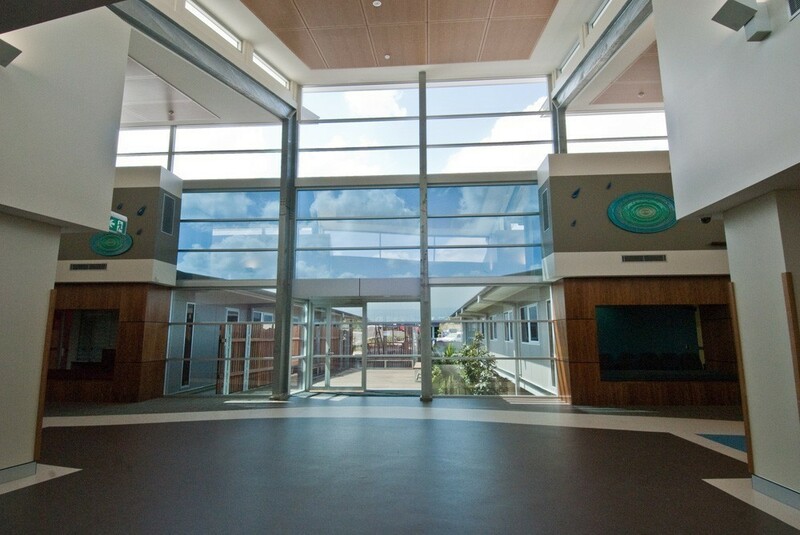 The main building comprises two levels including a foyer, and features extensive glazing. 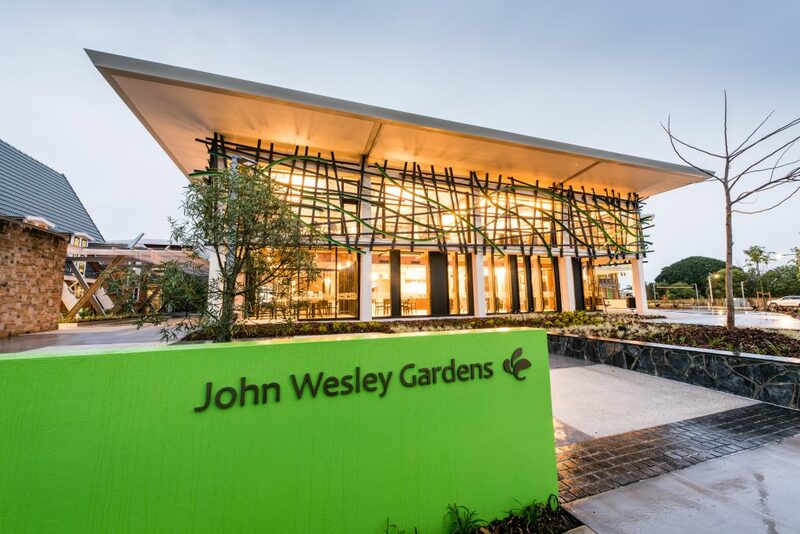 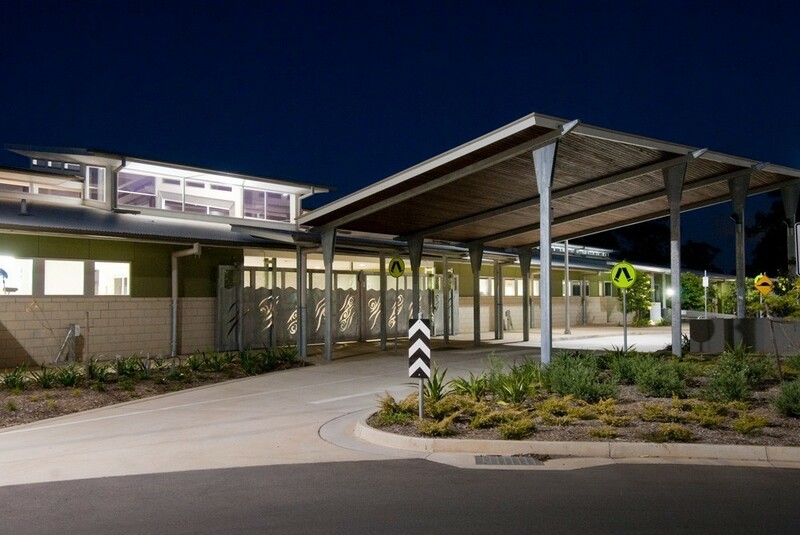 Civil project works included the construction of a 100 carpark, external concrete pathways and landscaping works.